On a cool evening, there's only one thing better than cozying up by the fire: cozying up by the fire while someone else does the cooking. 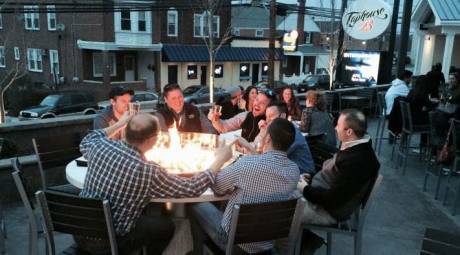 Bask in the warmth of the fire at these Montgomery County area restaurants. Ask for a seat at the fire pit in the gazebo section. 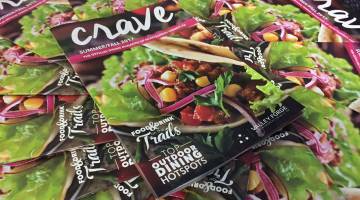 Then, let the menu warm you from the inside, with plates like adobo chicken street tacos and firecracker shrimp. 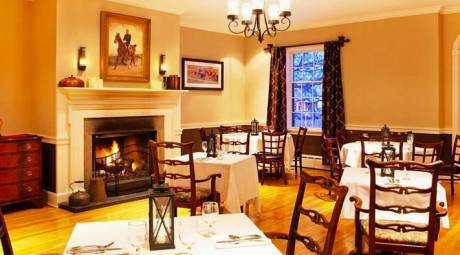 Copperfield Inn boasts five separate fireplaces for warmth and comfort. For those extra chilly days, end your meal with a warm mocha cocoa or mint cappuccino kicker. Coyote Crossing, now celebrating 20 years in business, offers authentic Mexican cuisine in Conshocken. Pull up a table by the fireplace in the cooler months and enjoy the beautiful outdoor patio in summer. 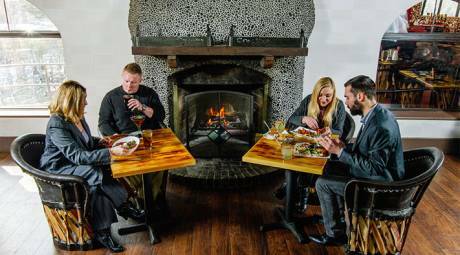 Dig into a plate of surf and turf while staying toasty with a table by the fireplace at Creed's. Complete the experience with a glass of your preferred red or white from the extensive wine list. Nothing goes better a warm fireplace than a cool glass of wine. Sommelier Joseph Malosh has created an exceptional wine menu with more than 50 wines by the glass and 200 by the bottle. 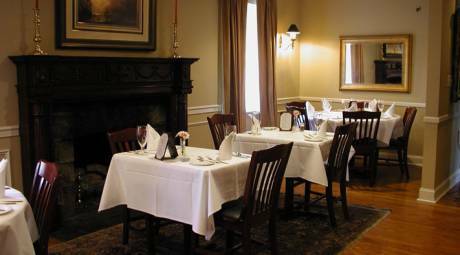 Standing strong since the 18th century, The General Warren Inne provides a warm, welcoming atmosphere. The heartier selections from the menu - beef wellington and Angus strip steak, for example - are even more satisfying when aside a grate of blazing, cracking logs. 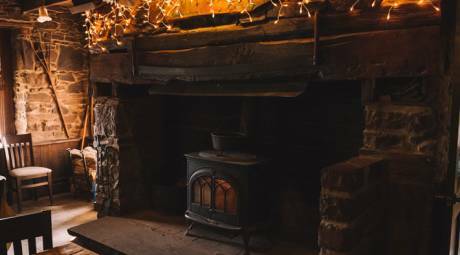 Unwind after a long day of errands by the outdoor fireplace at The Pub. Take advantage of the special themed nights, including wine and cheese Wednesday and prime rib Saturday. Another outdoor dining spot even in the wintery months is Taphouse 23. 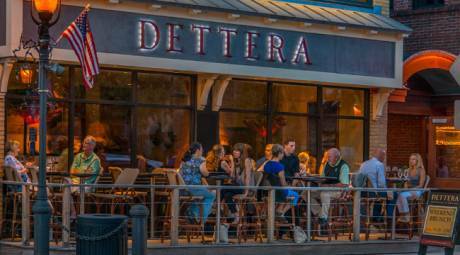 The patio is equipped with tents, heat lamps, fire pit tables and an all-important bar. It's a great place for a group to huddle together, enjoying the warmth of friendship. 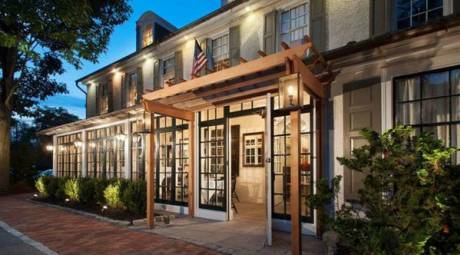 The Wetlands Bar & Restaurant at Macoby Run Golf Course occupies a historic home dating back to 1868. The wood-burning stove offers a warm glow to those sitting on the barstools nearby. 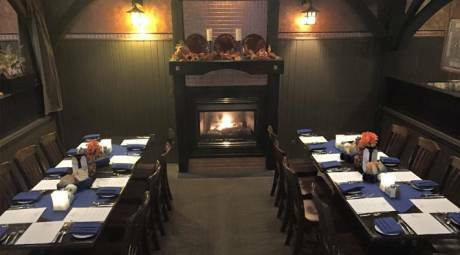 With options for both indoor and outdoor dining by the fire, the White Horse Tavern provides warmth at every turn. Get comfy with a cocktail by the fire pit outside, or stay toasty at a table by the roaring hearth in the main dining room.